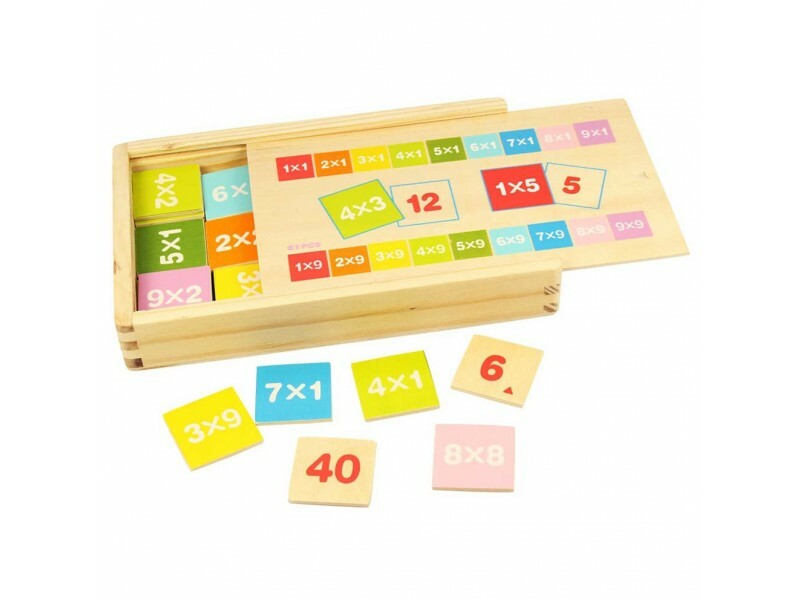 Take the fear out of multiplication with this Bigjigs Times Tables in a Box. 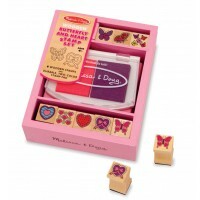 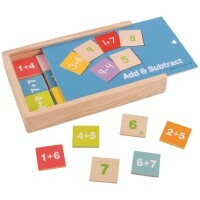 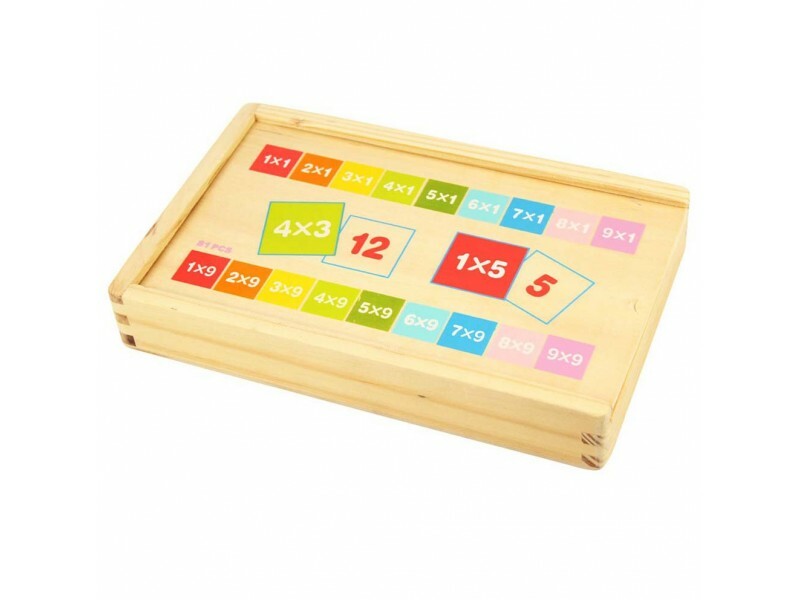 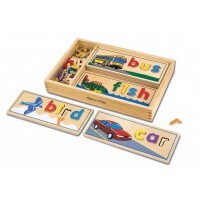 This handy wooden box is filled with wooden tiles, each of which is decorated with a simple multiplication sum. 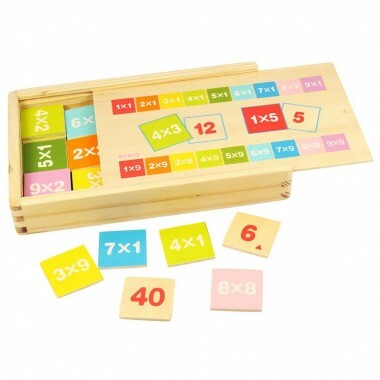 The reverse side of each tile contains the answer. 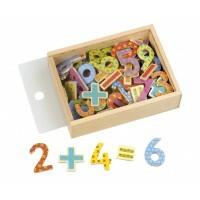 Box dimensions: H120mm x W190mm xD30mm. 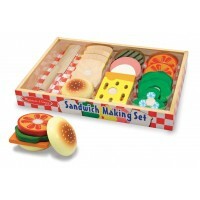 This set contains a total of 81 pieces.